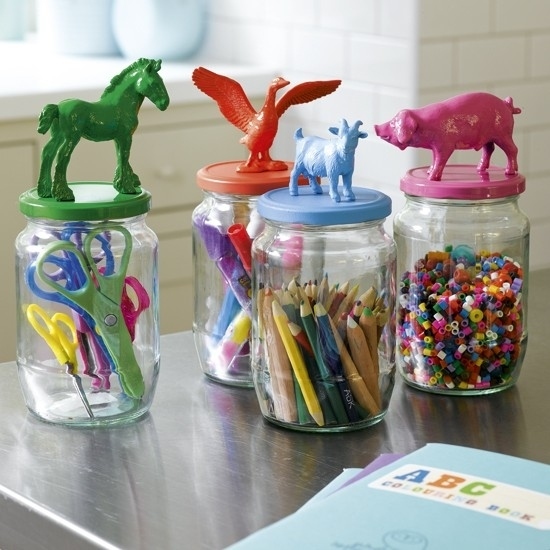 This time we focus our imagination on a common object, we face everywhere in the kitchen or pantry. 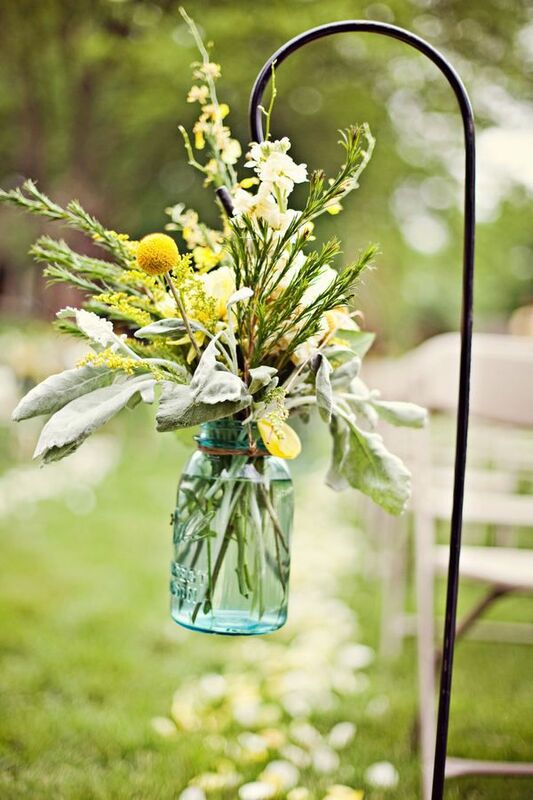 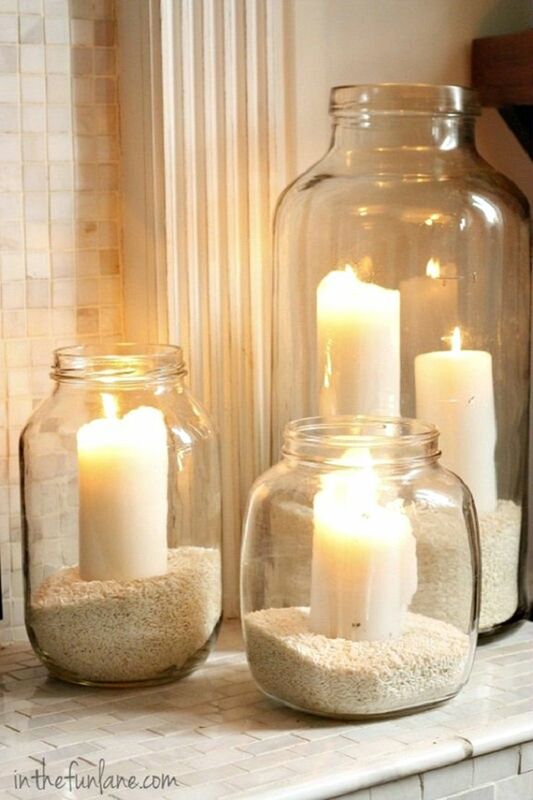 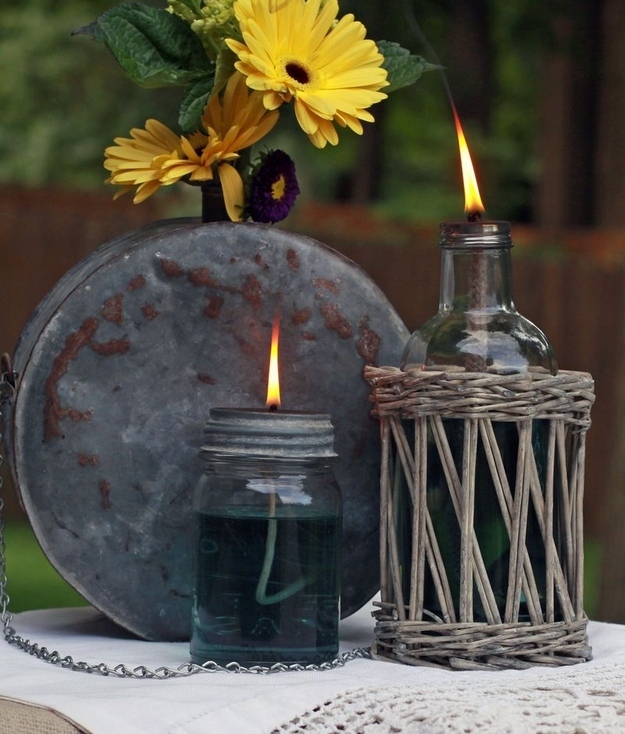 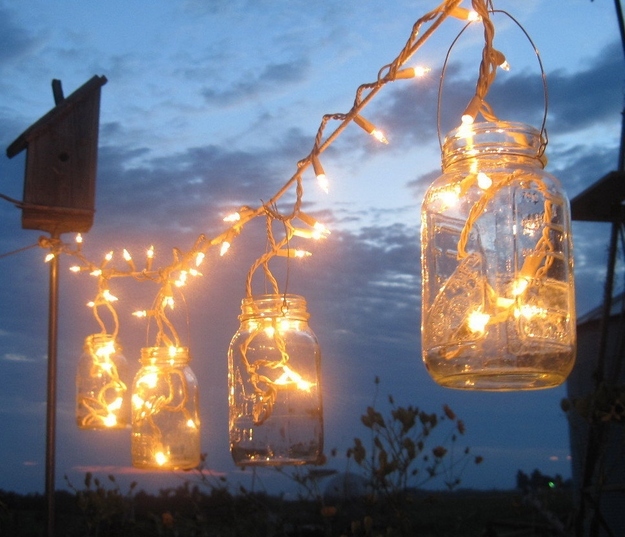 Below is what you can do with a jar, from decorations to practical stuff. 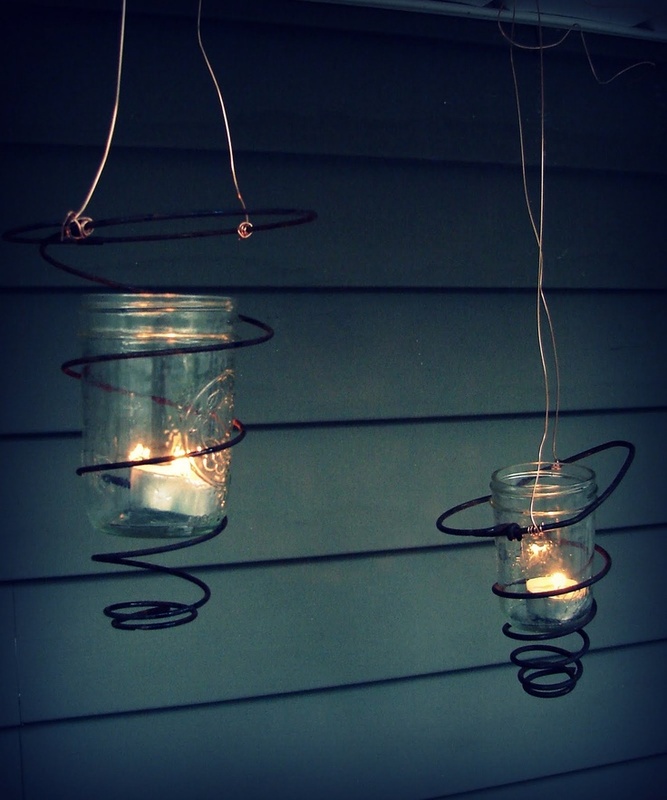 Lamps and lanterns are fascinating because they scatter light in every corner of the house or on the terrace. 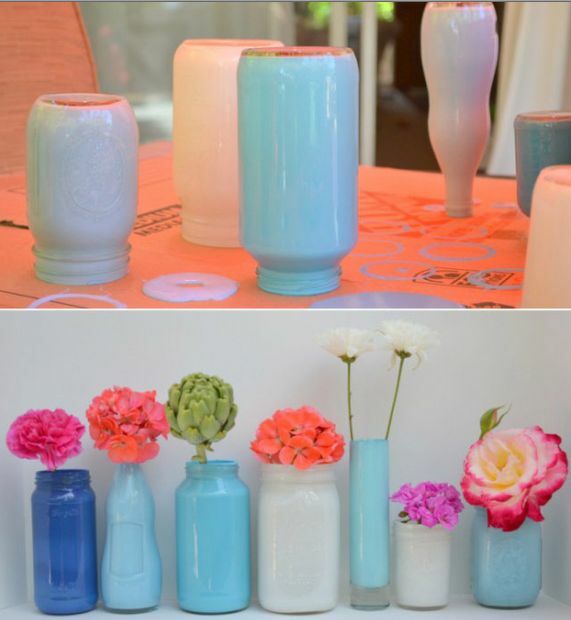 You can quickly create such accessory that will certainly not go unnoticed by those who will step into your house. 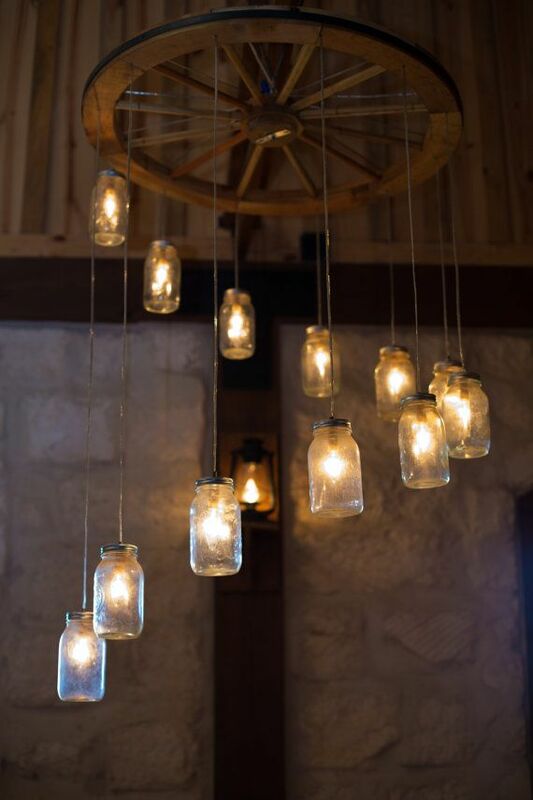 See more designs in the pictures below. 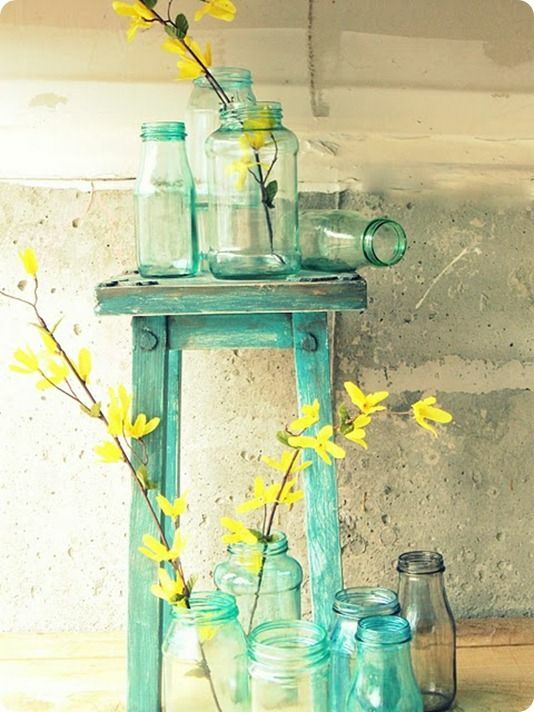 And if their primary role is storage, we’ll keep it, but we’ll give it a new look, more attractive. 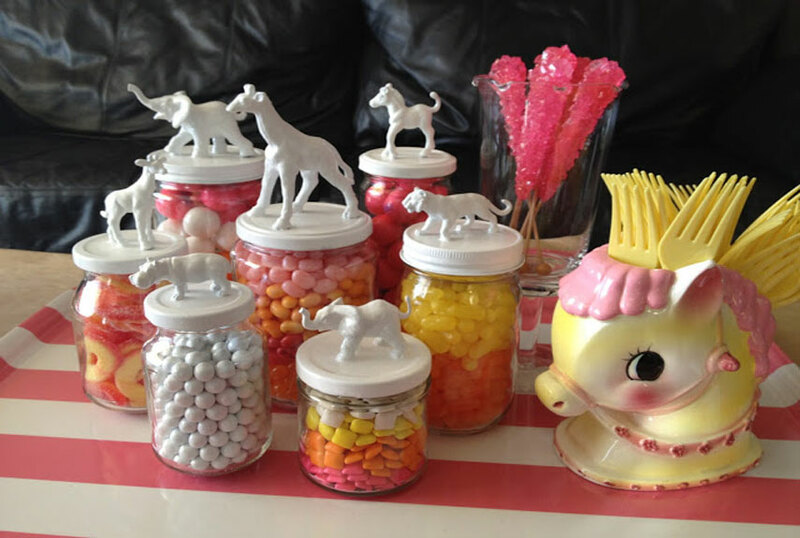 Candy or pencils can be stored in such classic jars and different figures were painted in various colors on their covers. 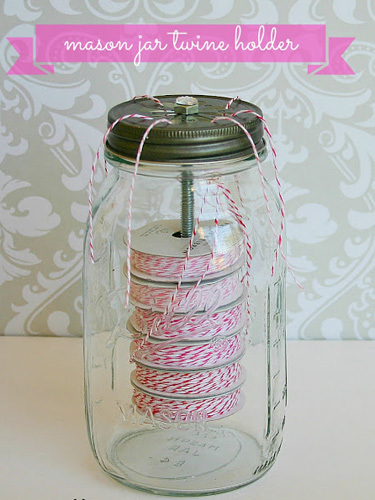 Jars can help you better organize your home. 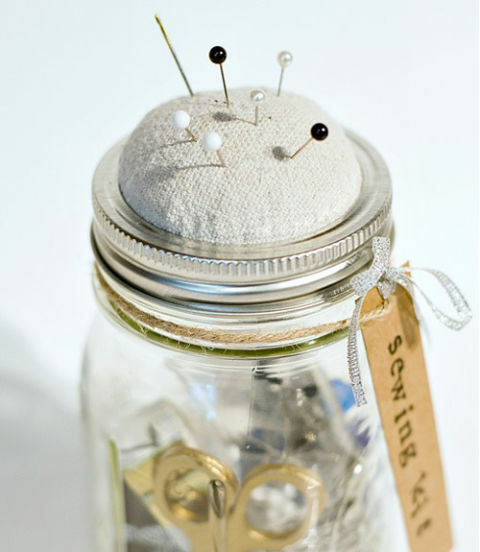 Spools and needles can all be orderly in a jar which, as you see, will come in handy next time you need small tools. 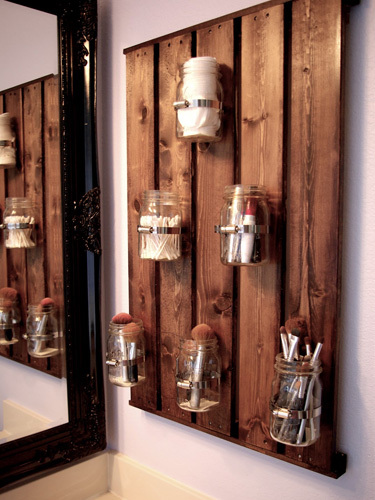 The same recipe can be applied in the bathroom, no longer rummaging through drawers after the needful stuff. 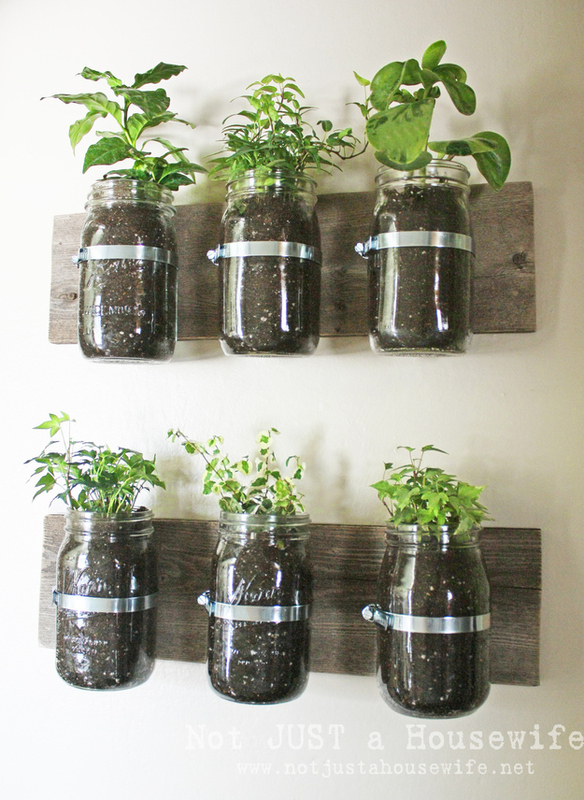 And speaking of small containers, then use them as mini-pots. 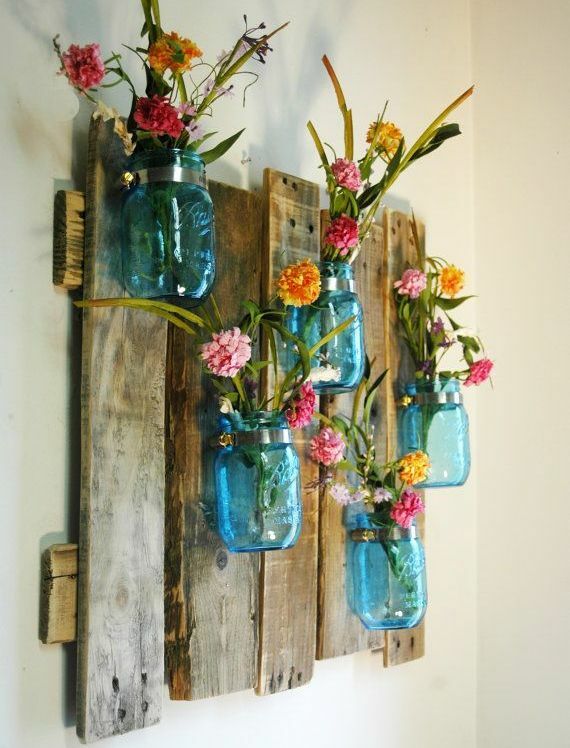 Create small and original decor that will inspire vitality to your interiors.